OBIS allows users to search marine species datasets from all of the world's oceans. With the evolving OBIS database repository, users can identify biodiversity hotspots and large-scale ecological patterns, analyze dispersions of species over time and space, and plot species' locations with temperature, salinity, and depth. The PREDICTS Project is a collaborative project aiming to use a meta-analytic approach to investigate how local biodiversity typically responds to human pressures. The database has over 2.5 million biodiversity records from over 21,000 sites, covering more than 38,000 species. Protected Planet is the online interface for the World Database on Protected Areas (WDPA), a join project of IUCN and UNEP, and the most comprehensive global database on terrestrial and marine protected areas, feeding you information from the WDPA, photos from Panoramio and text descriptions from Wikipedia. 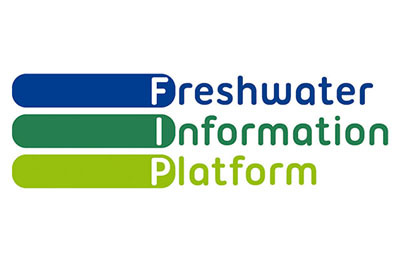 The REFORM web-based tool is a knowledge and information system relating hydromorphology and ecology of European rivers and has been developed as part of the projects REFORM and FORECASTER funded by the European Commission, IWRM-Net and Delft Cluster. 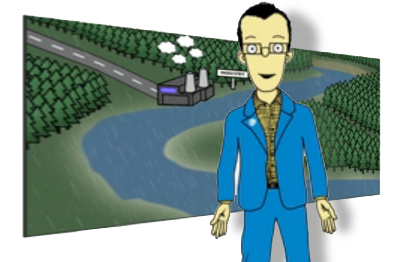 It is a knowledge management tool that addresses the challenges to reach the ecological objectives for rivers as required by the EU Water Framework Directive. The Ramsar Sites Information Service (RSIS) provides access to information on wetlands designated as internationally important under the Convention on Wetlands (Ramsar, 1971). The searchable Ramsar Sites Database also gives access to all official information sheets (RIS) and maps on Ramsar Sites. The RSIS provides access to kml layers for Google Earth, and downloadable GIS data of Ramsar Sites boundaries and/or location. GaugeMap by Shoothill contains the latest British and Irish river level, flow and groundwater data from Environment Agency, the Scottish Environment Protection Agency and the Irish Office of Public Works. The network of stations covers all the major rivers as well as many smaller rivers, streams and brooks. The data displayed on each of the stations on the map is recorded at 15 minute intervals. The Unesco MAB Biosphere Reserves Directory contains location maps and informations on individual biosphere reserves for every region in the world. UNESCO’s International Hydrological Programme (IHP) addresses water research, water resources management, and education and capacity building. 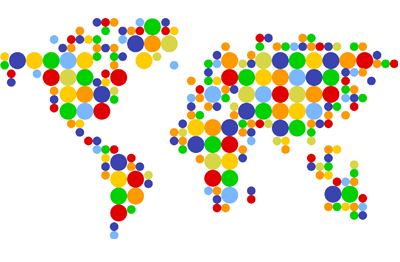 The Water Information Network System provides updated maps on water resources at a global level and information on different projects of IHP. On this map are displayed uploaded data of white-tailed eagle observations. It is assumed that centuries ago, before the major river regulations took place, white-tailed eagles used to breed in entire Europe. As a result of the unfavourable effects of the 20th century white-tailed eagle populations continued to diminish. Owing to the successful conservation measures and due to the banning of poisonous agricultural chemicals, today the populations appear to be increasing all around Europe. The Critical Site Network (CSN) Tool is an online resource for the conservation of 294 species of waterbirds and the important sites upon which they depend in Africa and Western Eurasia. The tool makes it easy to obtain information on the sites critical for waterbird species by accessing several independent databases and analysing information at the biogeographical population level, so providing a comprehensive basis for management and decision making. 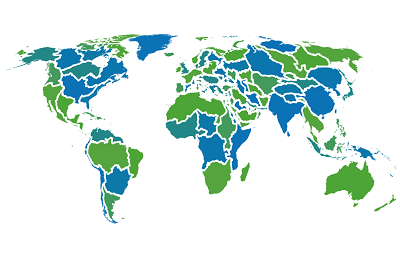 The World Water Development Report II contains global data sets regarding Indicators for World Water Assessment Programme. WRI Aqueduct Country and River Basin Rankings demonstrates the average exposure to Aqueduct water risk indicators on different timescales.